AstraZeneca has signed a deal with Ironwood to co-develop and co-market Ironwood’s irritable bowel syndrome treatment in China. In August Ironwood won US approval for Linzess (linaclotide) the first in a new class of treatments (guanylate cyclase-C agonist), but has looked to AstraZeneca’s scale and experience to help it crack the Chinese market. Analysts have forecast peak sales of up to $2 billion, as many believe it represents a step forward in treatment of irritable bowel syndrome with constipation. The companies will collaborate on the research that needs to be done to win an approval in China. AstraZeneca will pay Ironwood $25 million in an upfront payment, with a maximum of $125 million more if it hits a range of sales targets. In turn, Ironwood has signed up its 160-strong sales force to promote Nexium in the US. 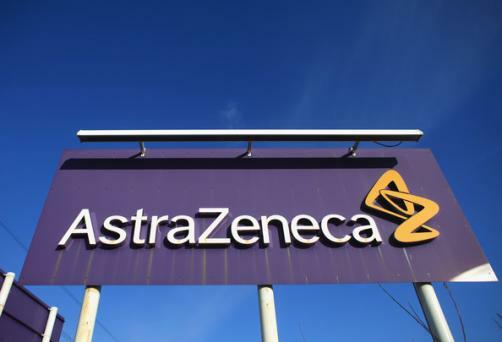 The deal helps AstraZeneca add to its rather threadbare late-stage pipeline and helps boost its presence in China, the world’s most significant emerging-market. “China is one of the fastest-growing prescription medicines markets in the world and linaclotide represents a valuable opportunity to meet the needs of local patients by providing an innovative new treatment option,” said Mark Mallon, Regional vice president for Asia Pacific and president, AstraZeneca China. “We are pleased to be partnering with Ironwood for linaclotide in China, which capitalises on our leadership in the gastrointestinal sector in emerging markets,” Mallon said. Having gained FDA approval, Ironwood retains a 50% share of future revenues generated in China, reflecting its aim to build a full-scale biopharma operation with both R&D and marketing operations. “As we continue to advance our efforts to make linaclotide available to patients around the world, we are excited about this opportunity to collaborate in China with AstraZeneca, one of the world’s most successful companies in gastrointestinal medicine,” said Ironwood chief executive Peter Hecht.